A number of stylophiles outside of Japan complain about how Japanese pen companies keep some of their products limited to the domestic market. Some even go to the extent to say that Japanese companies keep their best products for themselves—for the domestic market. I am the first to admit that Japanese companies seem, in general, quite reluctant to accept the reality of the globalized market. However, those limitations do not always favor the Japanese customer. 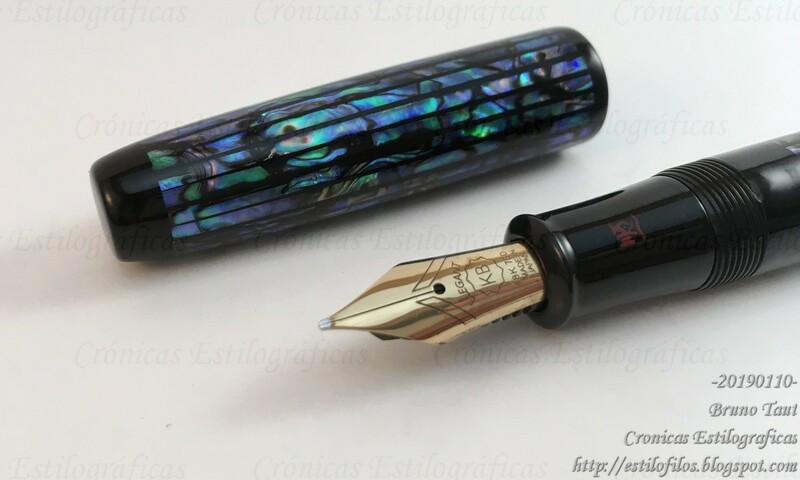 An obvious example is the stub nib Pilot manufactures... for other markets. Those stub nibs are not available in Japan, and should the Japanese stylophile wanted them, online shopping seems the only option. 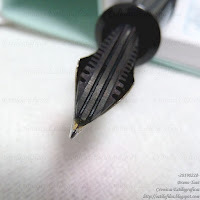 This stub nib for the Pilot Capless is not available in Japan. Just like Western buyers do when craving for any Japan-only pen. My thanks to Mr. Fukucho. On the previous text I tried to deconstruct what a Naginata Togi nib was. 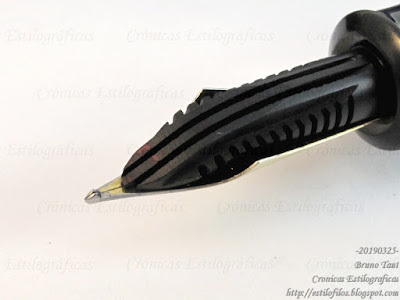 I concluded that in essence, a Naginata Togi nib is a variable nib. 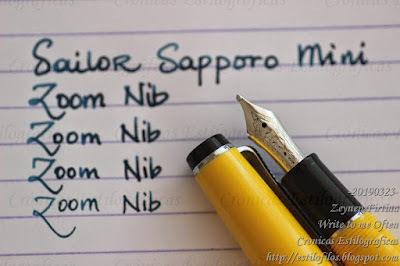 My friend and fellow blogger Fudefan reminded me how Sailor marketed these nibs as optimized to write beautifully in Japanese. Now, how true is that? 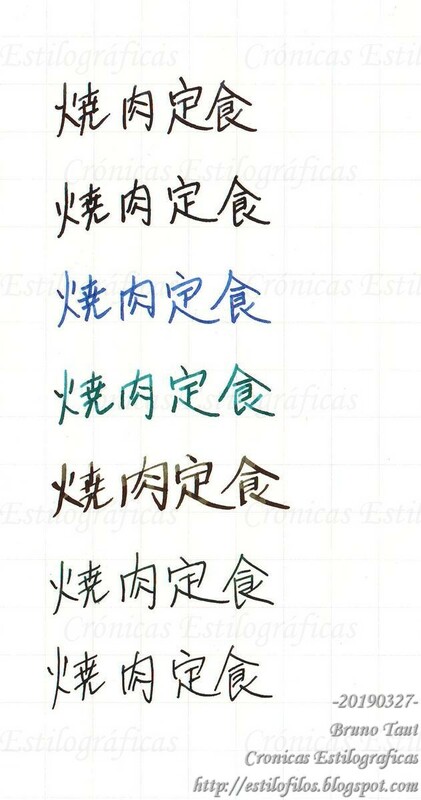 The following picture shows the same text (焼肉定食, yakiniku teishoku) with seven different pens. Only one of them is a Naginata Togi. 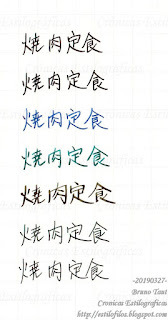 焼肉定食 with seven different pens. Some were Japanese, some Western. Can anyone figure out which one was written with a Naginata Togi? Which one do you think is more beautiful? My thanks to Fudefan and to Poplicola-san. After the two year hiatus in the production of Naginata Togi nibs we have them back in the market at a significant overprice. 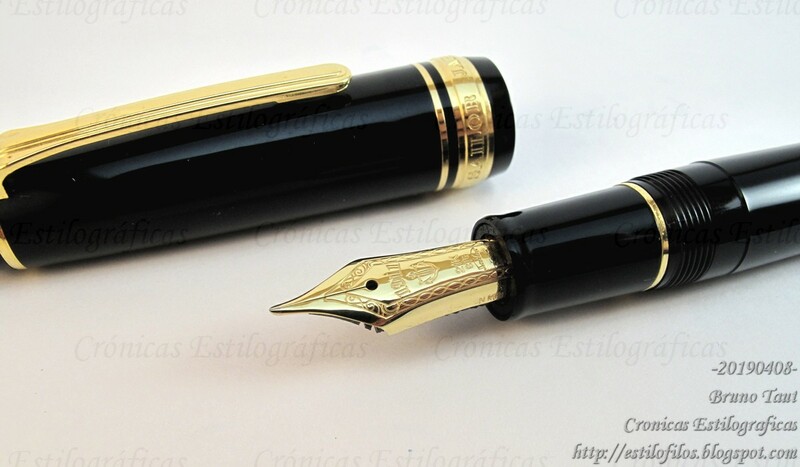 With this price hike, Sailor tries to cash the very good name of this nib. But what is, in actual terms, a Naginata Togi nib? 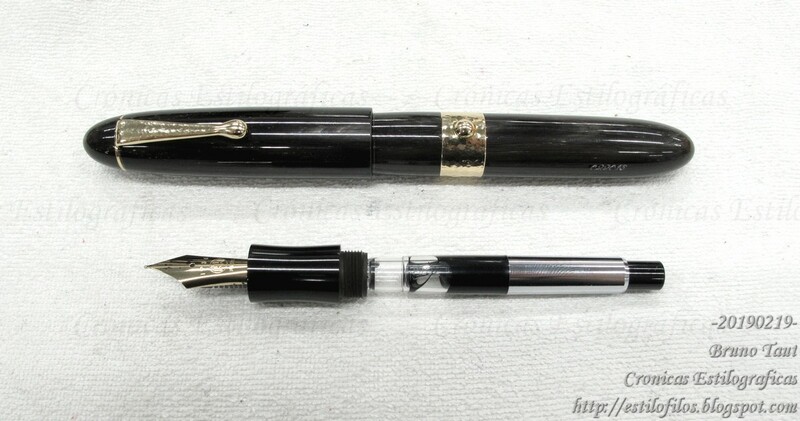 Is it worth the price Sailor is asking for them? First and foremost, a Naginata Togi nib is a variable nib―a nib whose line width changes with the angle between pen and paper. 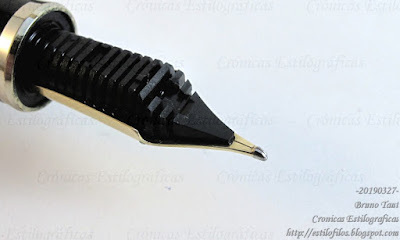 Then, a Naginata Togi is a longer than usual nib, and this allows for some experiments to create new points―bending the nib, duplicating and triplicating the nibs, etc. 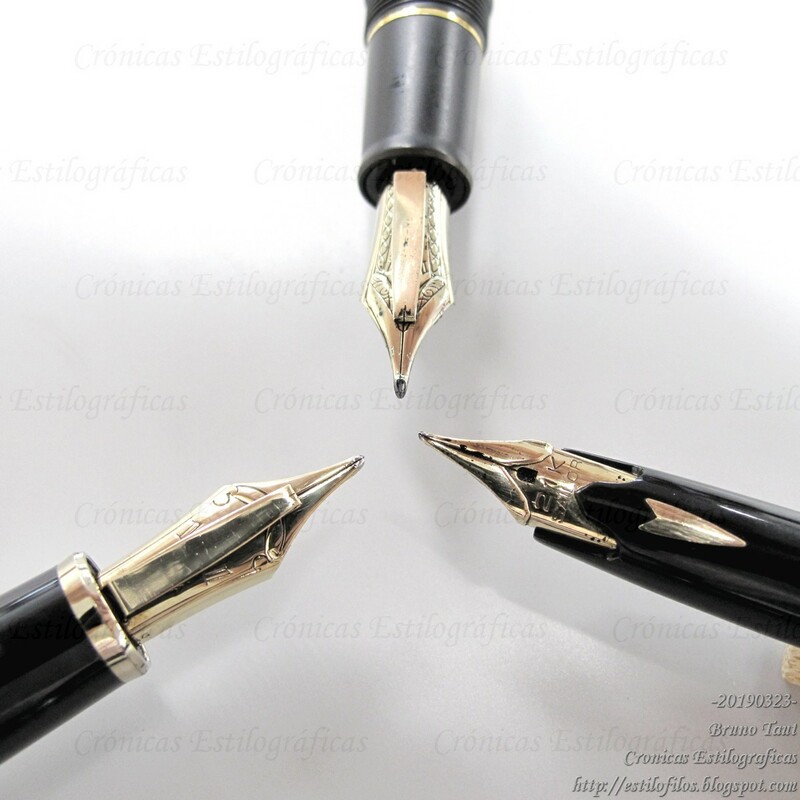 Three Naginata Togi nibs in three different sizes. The question now is whether these features were so unique in the market as to justify Sailor in its bold move. 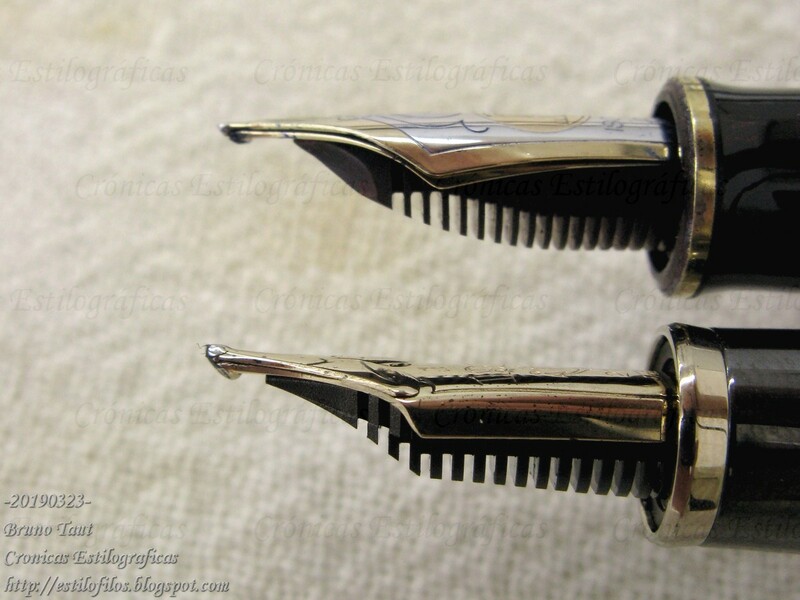 Variable nibs are not new at all―they have existed for more than a century. 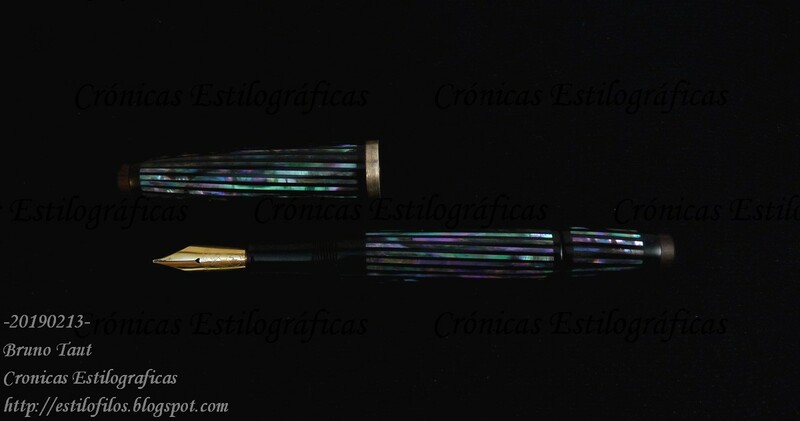 Nowadays, though, they are not that common, but they are not exclusive to Sailor. 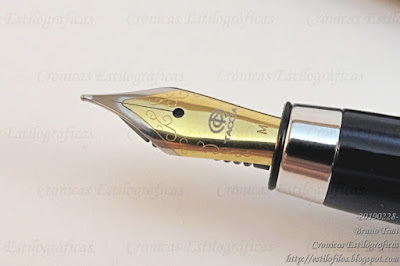 The paradox is that Sailor offers a much cheaper alternative―the zoom point available on various models including the very affordable Young Profit (JPY 5000, plus tax), also known as Somiko. Sailor's Zoom nib in medium size. Photo courtesy of Zeynep Firtina (Write to me Often). 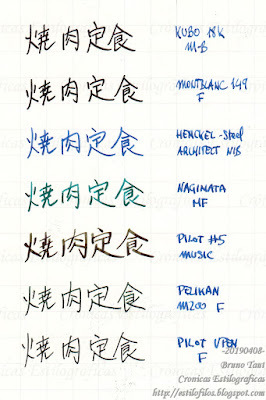 Then, what about the experiments nibmeister Nobuyoshi Nagahara performed on these nibs? Brilliant as they are, facts show that they do not need a Naginata Togi as a base. And nowadays there are a number of nibmeisters out there, in Japan and overseas, recreating those two- and three-fold nibs. Nibmeister Nagahara Nobuyoshi in October of 2011. 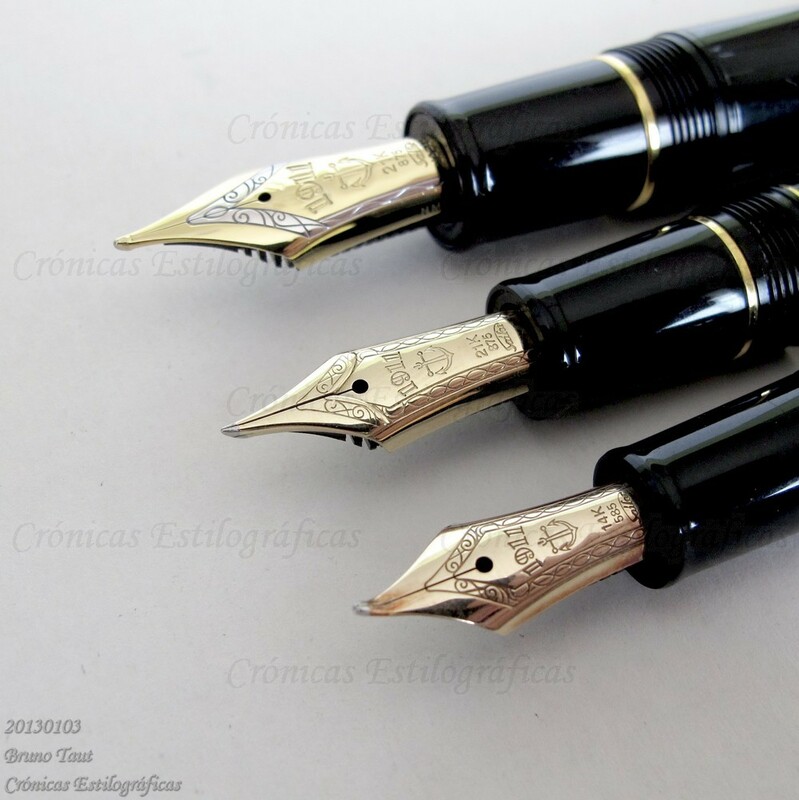 Three Sailor Cross nibs (2-fold nibs). Note how the nib on the lower right side is made over an old nail type nib. Two cross nibs: the one on top was made by nibmeister Yamada over a Pelikan M800; the other is a Sailor nib made for the 90th anniversary of the company in 2001. What might be left are some of the cuts Sailor offers or used to offer on these specialty nibs―the King Cobra, the King Eagle... But mostly, what is left seem the name Naginata Togi as a brand in itself. And time will tell is Sailor's strategy to cash it is correct or not. The new and expensive Naginata Togi nib. My thanks to Zeynep Firtina. 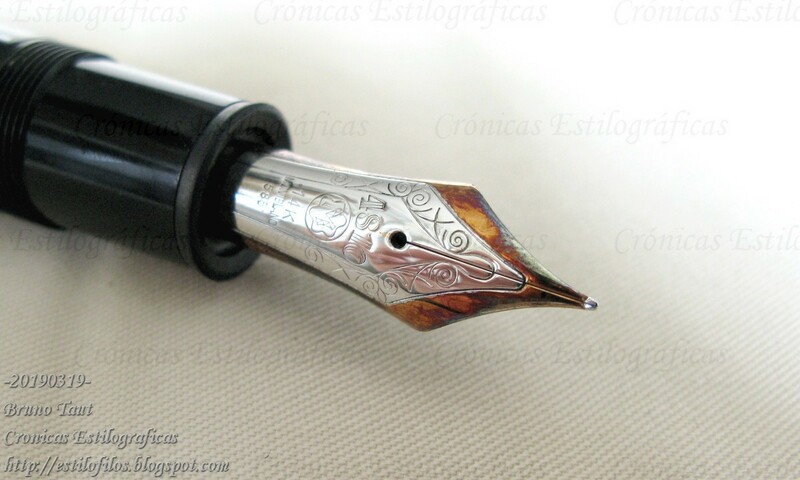 I am responsible for what I write, not for what others understand (::1::). 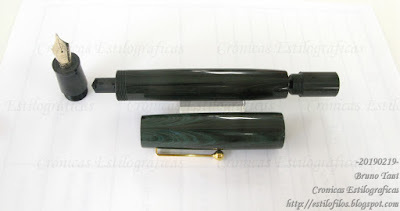 Some months ago I wrote about how at certain stationery shop in Tokyo the clerks in the fountain pen section did not call the Nakaya pen pouch "kimono" but "katana bukuro". However, some people took my words as incorrect or as a complete speculation. The shop was Itoya's headquarters in Ginza (Tokyo) and the clerk's words implied that in that shop they spoke of the pen pouches as "katana bukuro". That conversation took place in October of 2018. 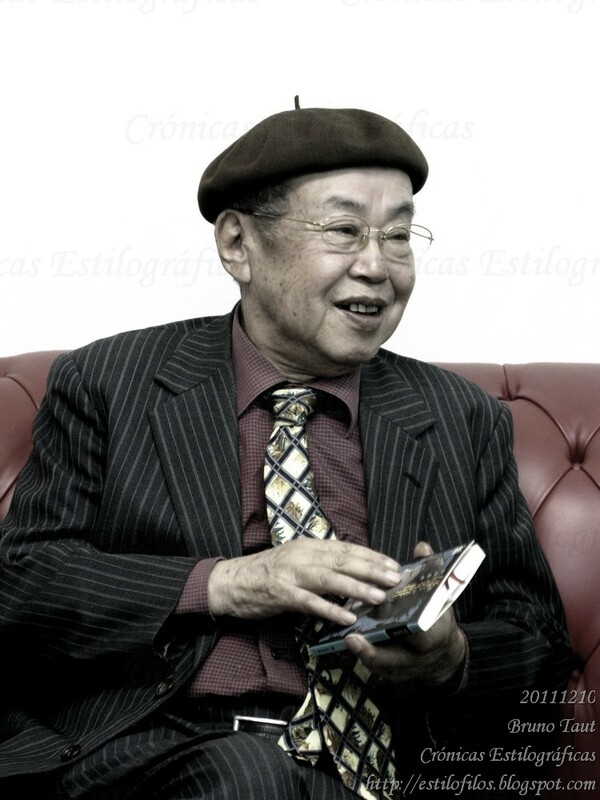 Katana bukuro, tô tai, fude ire? More recently I posed the question to some other people in Tokyo. 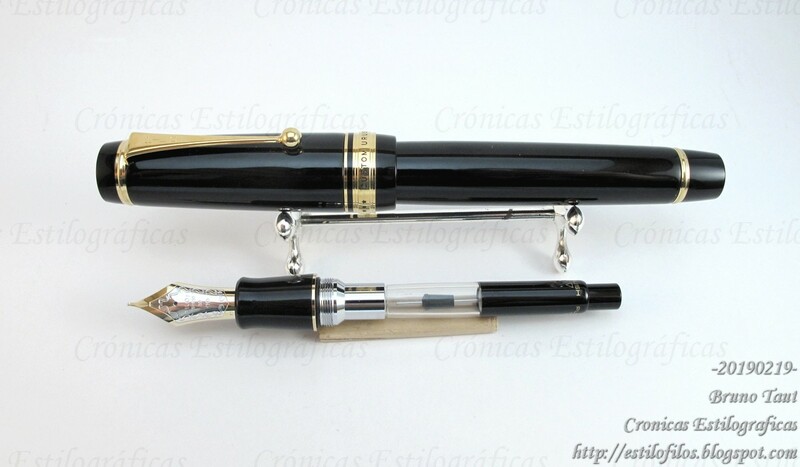 Among them, a journalist specialized in the stationery market with several publications under her obi. 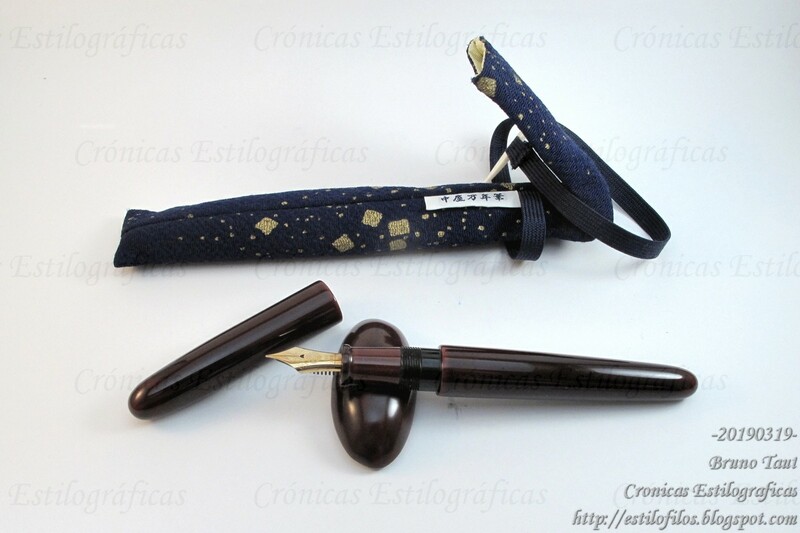 The result was similar: "kimono" is totally unheard in Japan to name a pen pouch. 'There is not a clear name', they replied. And after thinking for a while the journalist continued. 'Some people call those pouches "tô tai". "Tô tai" is just the onyomi (Sino-Japanese) pronunciation of 刀袋, whose kunyomi (native Japanese) pronunciation is "katana bukuro". And most people understand when you simply say 筆入れ, "fude ire", which translates as pen container. But not "kimono". At least not in Japan. 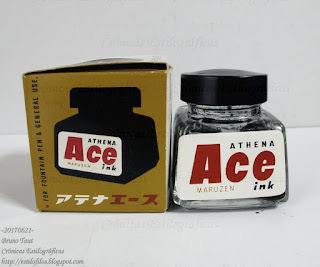 Hakase uses Pilot and Sailor nibs with their own original imprint. 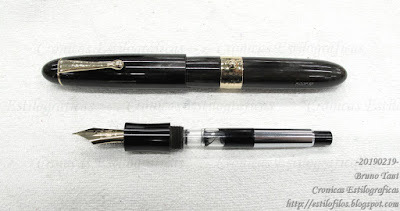 Ohashido and Taccia do the same with Sailor nibs. 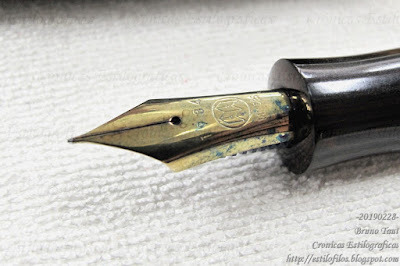 A Pilot nib labeled as Hakase. 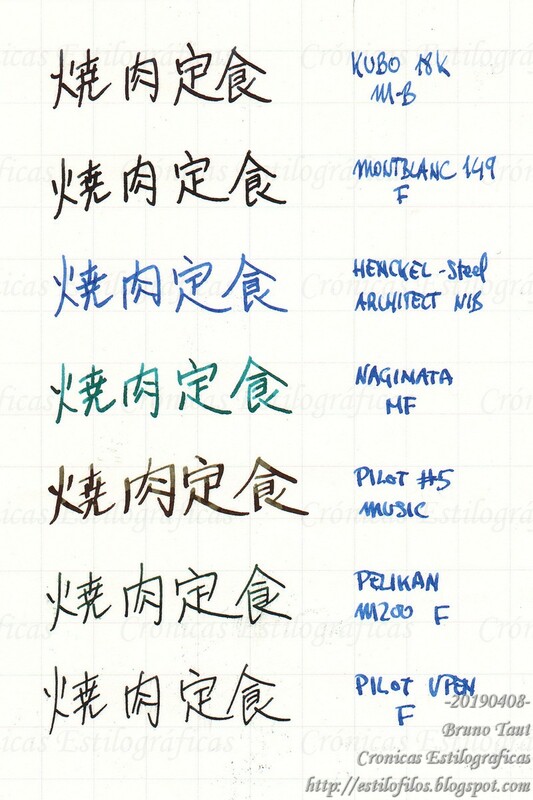 The rest either use Pilot nibs without any modification –StyloArt Karuizawa— or use some of the traditional supplies of third party nibs: Bock for Eboya and Masahiro (although previously Masahiro implemented Pilot nibs); JoWo for Taccia (lower end pens) and Wajimaya Zen-ni. 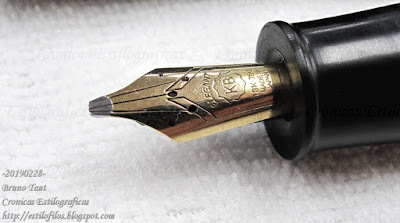 A JoWo nib labeled as Taccia. 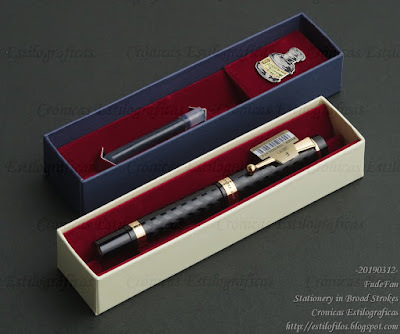 The newcomer Iwase Seisakusho aims at sourcing its nibs from old nibmeister Kubo Kohei for its original pens. However, this is still an uncertain operation whose continuity we can only speculate about. Not to mention that the old age of Kubo Kohei –pushing 90 years old-- might affect any plan for a long term supply of parts. 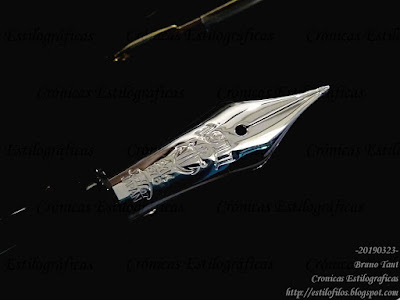 A music nib made by Kubo Kohei. 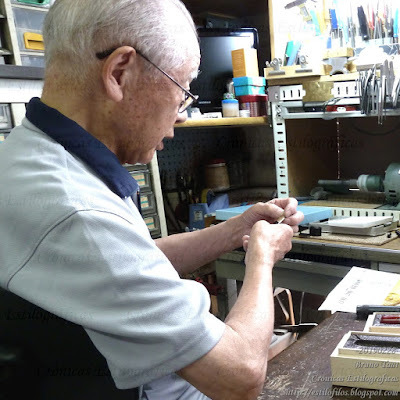 But the bottom line is that Kubo Kohei is the sole independent maker of nibs in Japan, and his production is small, slow and artisanal. Is there room –and market— for another independent operation in Japan to supply nibs and feeds to small pen companies?